Here it is! I know it, you know it, your grandma knows it, it's GREEN HILL ZONE! 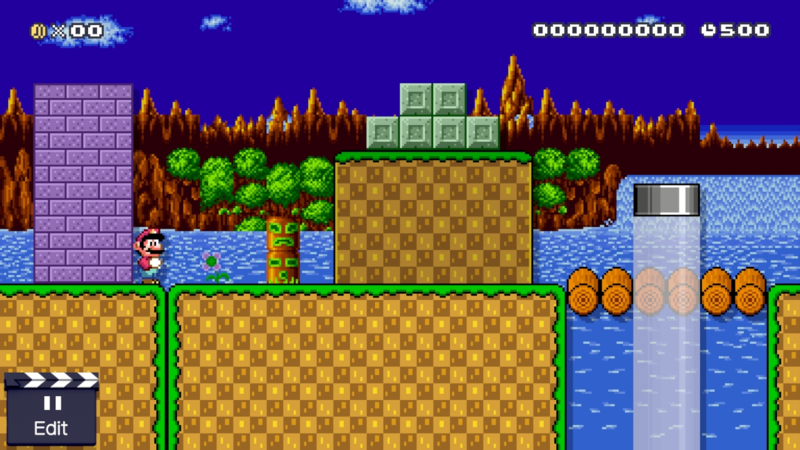 Over the past few years, Sega has shoved Green Hill Zone down our throats, so here's more Green Hill! Buntendo - Tileset, background, Wii U Import. Page rendered in 0.111 seconds (with 1.177 MB of RAM).